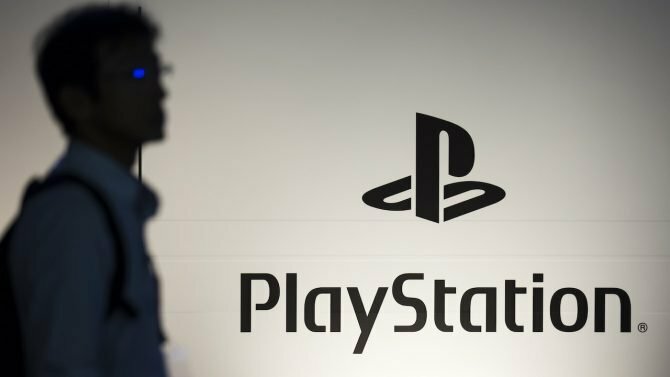 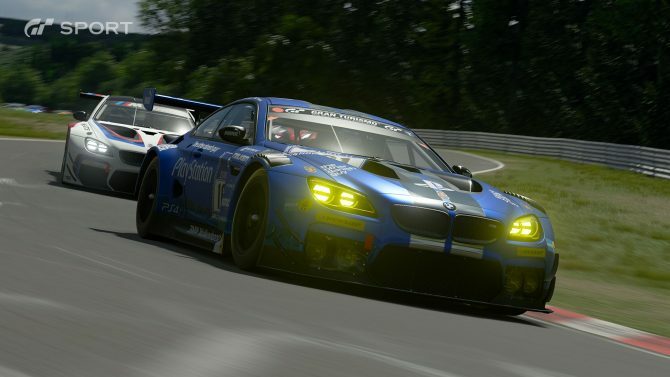 Driveclub may still be Sony’s darling racer at the moment, but long before Evolution stepped in with their next-gen rubber-burner, Gran Turismo was the go-to game for racing fanatics. 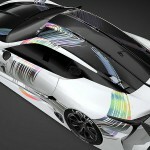 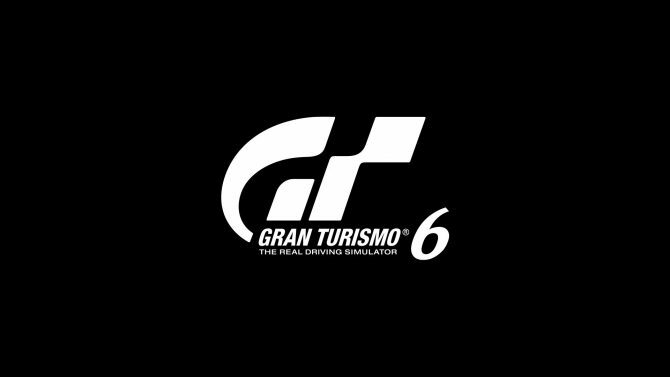 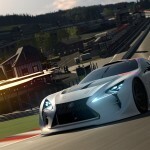 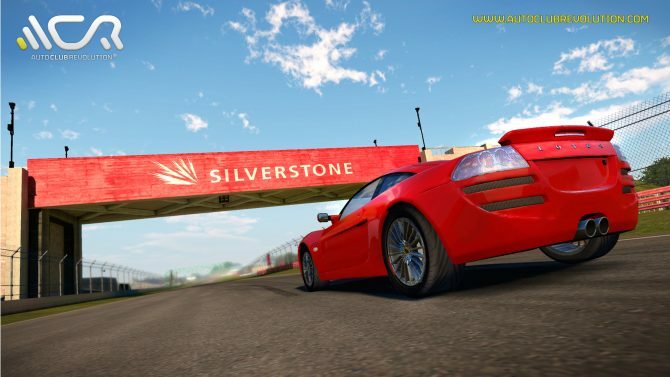 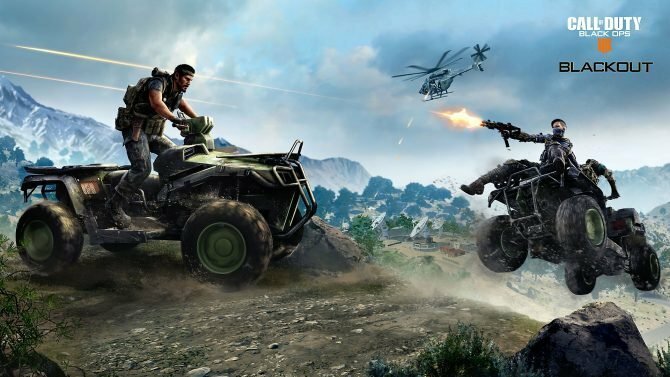 The latest installment in the long-running Gran Turismo franchise – Gran Turismo 6 – is still going strong on the PS3 and commands a dedicated player-base, so it only makes sense that the developers will continue to push out new content to keep the active players engaged, at least until the long-awaited Gran Turismo 7 arrives. 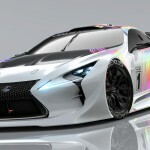 The next update to drop in the Spring of this year is set to include a brand new concept car from Lexus with the Lexus LF-LC GT, a beefed up racing version of the LF-LC concept that Lexus has been showing off for the past couple of years. 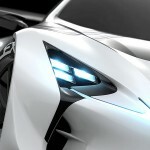 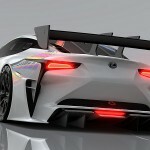 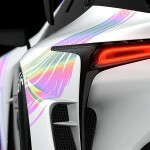 The Lexus LF-LC GT will be the fourth Lexus car to feature in Gran Turismo 6, a surprise really as you’d have thought there would be a couple more of their flagship cars within the game. 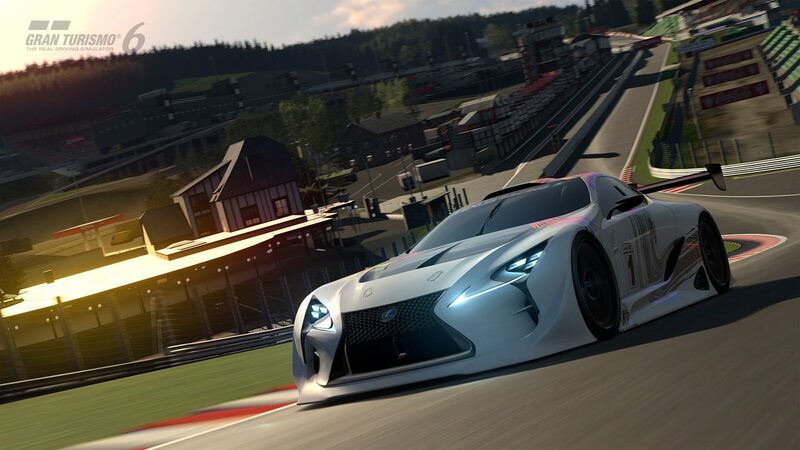 You won’t be driving the LF-LC GT until the spring, but in the meantime you can pour over a few images down below and try not to drool all over your keyboard.